The pure technology group is proud to receive the Huawei Innovation Partner of the Year award at the Huawei Enterprise Partner Conference 2017. The award follows the continued success of the growing partnership between the pure technology group and Huawei Enterprise. With several landmark orders in the last 12 months reaching £1.3m worth of new business and the ‘why switch’ campaign in partnership with Huawei being nominated for CRN’s Best Marketing Campaign – this is yet another incremental milestone for both parties. 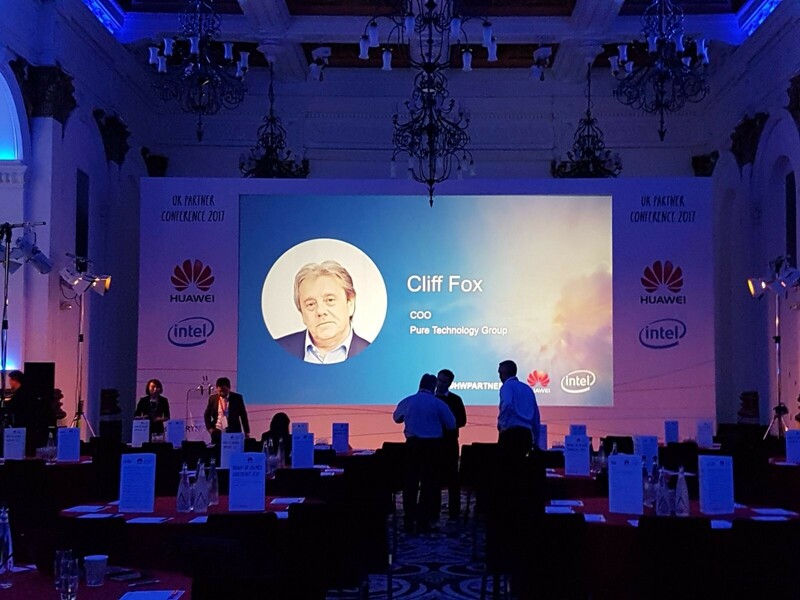 “I believe the Huawei proposition to the UK market is remarkable. With significant global resource, great technology, and a really collaborative approach I believe we have a great partnership that will be hugely positive for everyone involved."